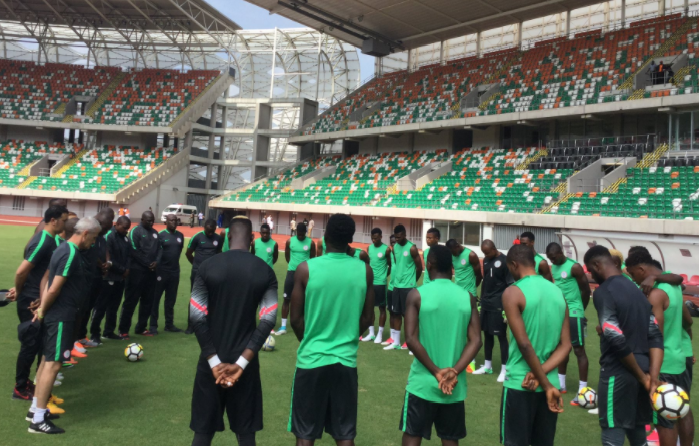 Fans willing to watch the Super Eagles vs Bafana Bafana match live at the Godswill Akpabio Int’l Stadium will be charged a decent fee for the ticket according to NFF Technical Committee member, Paul Bassey. 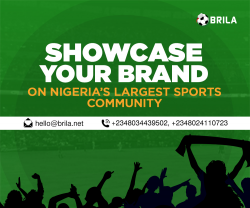 Bassey told brila.net that the fans wanting seats in the popular side will pay ₦1000, while the VIPs will go for ₦2000. Nigeria and South Africa clash in a Group E fixture of the 2019 Africa Cup of Nations on Saturday at the 30,000 capacity Godswill Akpabio Int’l Stadium in Uyo on June 10. Bassey, who is also the Chairman of NPFL side, Akwa United assured that the Super Eagles have enjoyed “world class” treatment since arriving the City. 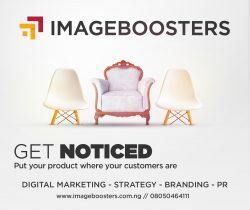 “They are in a world class hotel, have been training on a world class pitch and will enjoy massive support here in Uyo”. Where in Uyo can I get the ticket?